One of the many benefits of being a digital marketer is the opportunity to attend various events where you can see and listen to the biggest names within our digital marketing world! 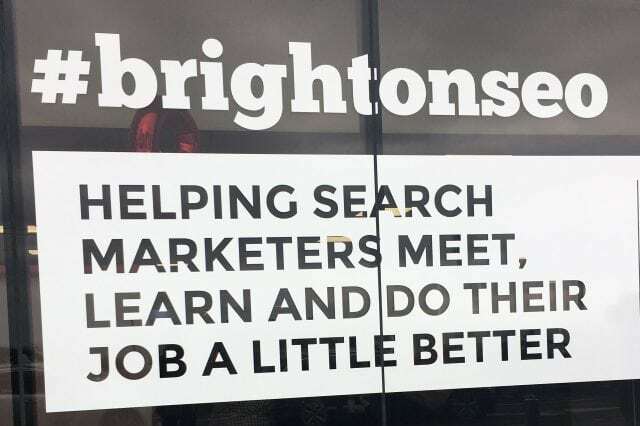 BrightonSEO is exactly that place, where you can meet engaged digital marketers from all over the world, discover new opportunities and go home with a multitude of ideas afterwards. The latest event took place on September 28th and VROOM Digital SEO team member Nikol Bruderova, made the journey across on the Ryanair redeye, along with another 4000 visitors to enjoy the talks and discover the latest trends! It was a long day for me as I was flying from Dublin to London early on that morning to attend the conference. I was very excited because the numbers attending were unbelievable: 4000 people, 78 talks, 7 stages. Just wow, right?!! There were talks ongoing in each room during the entire day. Thanks to a wide range of topics, you could attend the talks you were most interested in. As the conference was about to start, Kelvin Newman greeted us in the main Auditorium! Ross Tavender introduced us to “Data Journalism: A practical guide to winning big links” as the first talk of the event. When talking about content and links, he was right about his statement: “In our methodology, the content finds the audience”. Even a million dollar budget doesn’t mean success with your link building or whatever you are working on for your client. It’s all about data, data, data! You have to work with data and use it wisely, analyse, measure, be audacious and make a strategy! Get known within your target audience for using an idea framework to better plan your strategy. Having a detailed plan is paramount (I’m a big fan of planning :)) but never have just one plan on how to succeed! You can find Ross’ slides here. ”Getting Millenials’ attention on social media” can be a piece of work. Sarah Bradley identified this group of people as Social Media engaged, highly engaged! Already born into a world where mobile/smart phones were the norm, and as a brand, “if you are not using social media very well, they probably will not trust you”. Social media activity should be a crucial point in a brand’s existence. Not because of millennials, but mainly because of them. First of all, you need to identify with their needs, lifestyle, habits and environment because they want to be engaged in your story. Having this on your mind as a brand, you can focus and create something to attract their attention. Now! You can find Sarah’s slides here. Have you ever tried to produce video content to attract more audience? If not, you should consider this option if it is not already too late. Bobbi Brant explained How to use live video in Content Marketing and she did it well! The main obstacle may be in finding the right people who will agree to act in front of a camera! Every time I see “Free Links” in the title, I get full of hopes and dreams! It’s good to hear real life case studies from people who have hands on experience and happily share them. 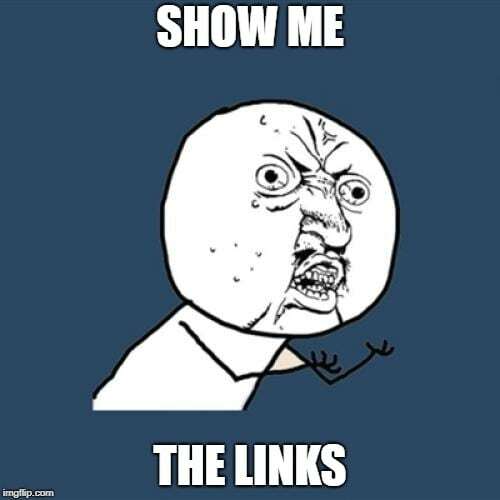 Especially, when links are STILL THE BOMB in our SEO world. One of such talks was by Laura Hogan. Very pointing title “Use your competitors for freeeeeeeee links” made me to attend this whole block of talks! As she said “it’s all about using and beating your competitors!”. There are two types of competitors – ranking competitors and business competitors. 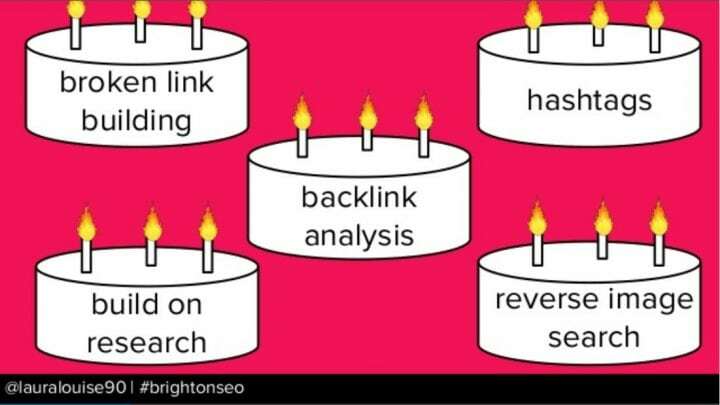 Whichever group is your target one, you can use the following link building tactics for your client: broken link building, backlink analysis, hashtag link building, link building built on research and reverse image search. Never lose a genuine link opportunity! From my own perspective, you’ve gotta get your shyness away and just give it a whirl. 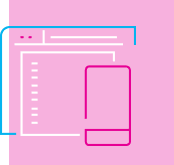 Otherwise, you’ll never know if you left that juicy link for your competitor …. for free! You can find Laura’s slides here. Stacey MacNaught gave us a detailed dive into “Securing your links before you’ve even produced your content”. The key to this talk lays in “Understanding audience is everything”. It’s not rocket science but it’s all about people again! Not just talking about the target audience you want to reach but also about people you negotiate with. Make it more personal & more engaging! You can find Stacey’s slides here. 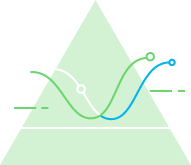 A great portion of our everyday SEO lives consist of dealing with data, analytics, numbers, research… and we utilise a lot of tools to help get the job done. Christoph C. Cemper gave a very detailed and engaging talk about “20 Free SEO Tools You Should be using”. Starting with the basics e.g. 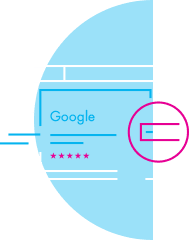 Google Search Console, Google Analytics and Google Tag Manager, you can gain a decent overview of the performance of your website. There are loads of other free SEO tools to use for various purposes, e.g. keyword research, backlink analysis, crawling, etc. How many free SEO tools are you using? Check his slides and you will probably find new tools you haven’t known about earlier! You can find Christoph’s slides here. 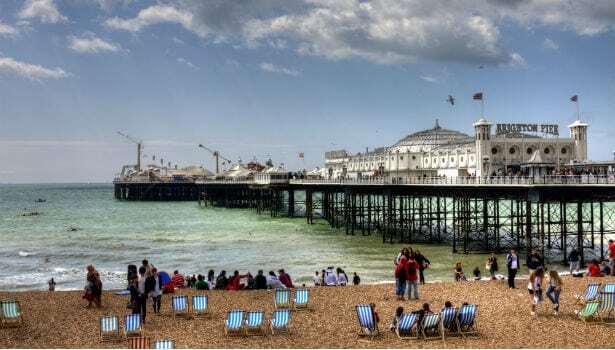 If you have never been to BrightonSEO, give it a try. It’s a great place to network and learn. Furthermore, it’s just by the sea, so you can enjoy nice views during the break! We would like to thank Kelvin and the BrightonSEO team for organizing such an enriching event. Thank you and see you next time, Brighton!